2019 Race Season Is Starting! Here in Florida, the 2019 race seasons are starting to heat up. 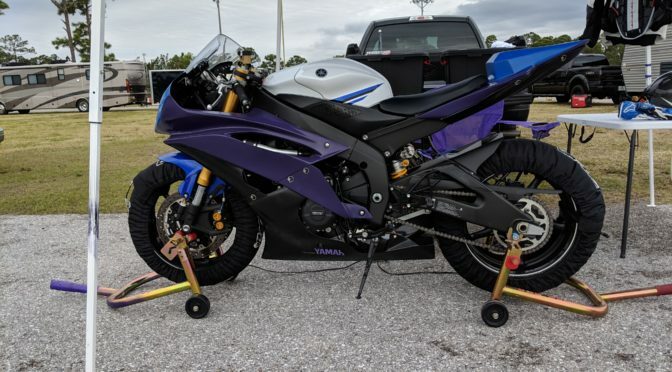 FMRRA has been running since November, but mini racing is set to begin in February with SFLminiGP and shortly after at Bushnell Motorsports Park with their new Moto series. I just got my FMRRA race license last weekend, so I expect to be making it out to a few races here and there in each of the series mentioned above. Also, maybe I’ll get this blog going again with some content. This season is gonna be great!